Cooked at 500 degrees in our oven with the highest quality Italian ingredients, a single bite of our signature Margherita is enough to take away all your troubles! 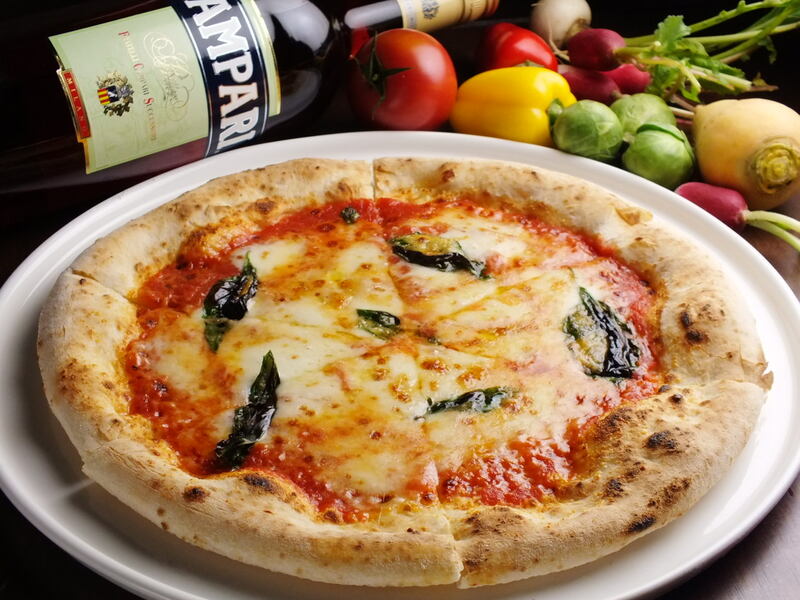 We have a large selection of Napolitan pizza on the menu – and of course you are welcome to order take out! We offer a truly authentic collection of pasta while still taking full advantage of some of the amazing Japanese ingredients such as Uni, Asari and mountain veggies! 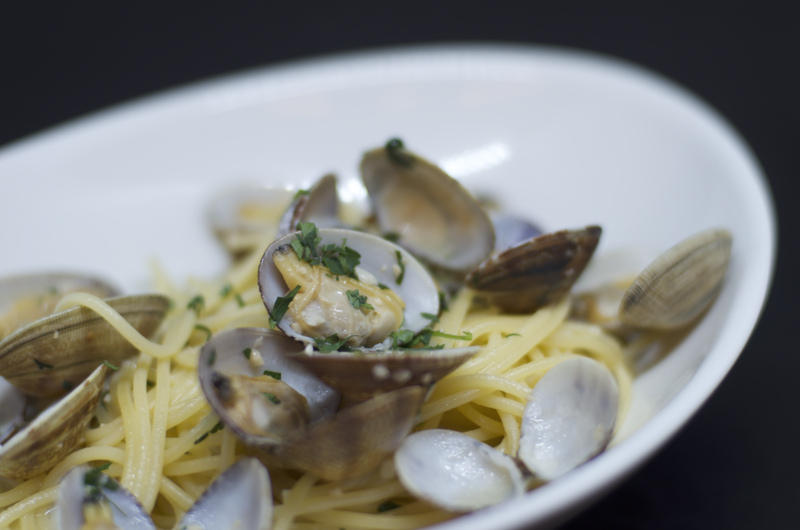 For lunch, we offer pasta noodles hand made from scratch in all of our pasta options! Aside from our signature Pizza and Pasta, we have a great deal of meat options ready to tease your appetite! 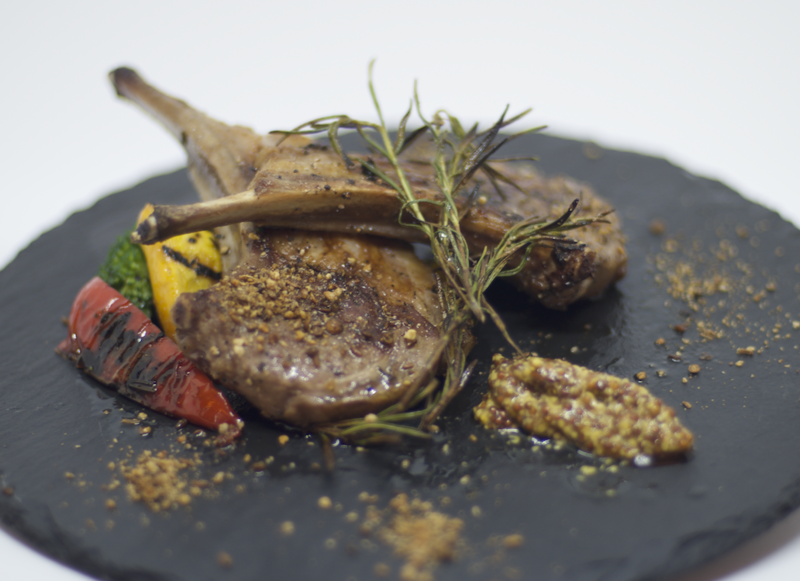 Beef, Iberiko pork or Lamp chops, you name it! Before you judge us, we have many Vegetarian/Vegan friends too and we love them! Our chef is happy to offer you a range of no meat options!